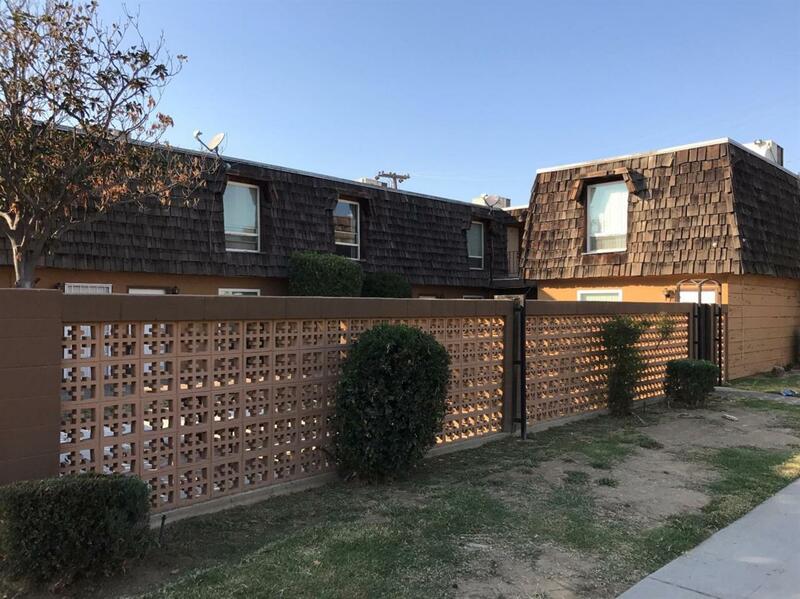 Presenting corner lot 6-unit apartment complex within walking distance from Fashion Fair Mall and across the street from Tioga Middle School. Five units are spacious 2 story townhouses with 2bed, 2 bath and patios. 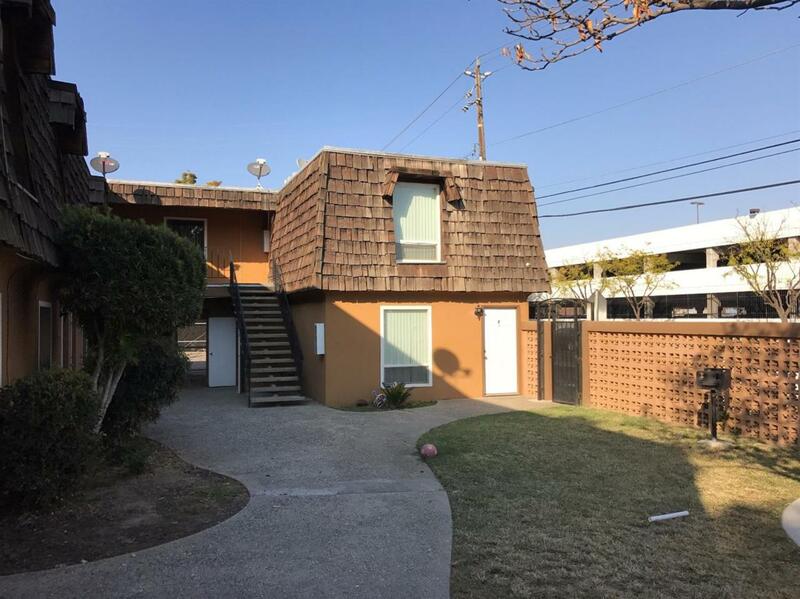 One unit is located above the garages and is a single level with 2bed and 2 bath. Complex is enclosed with decorative brick wall and accompanied by a spacious grassy courtyard. 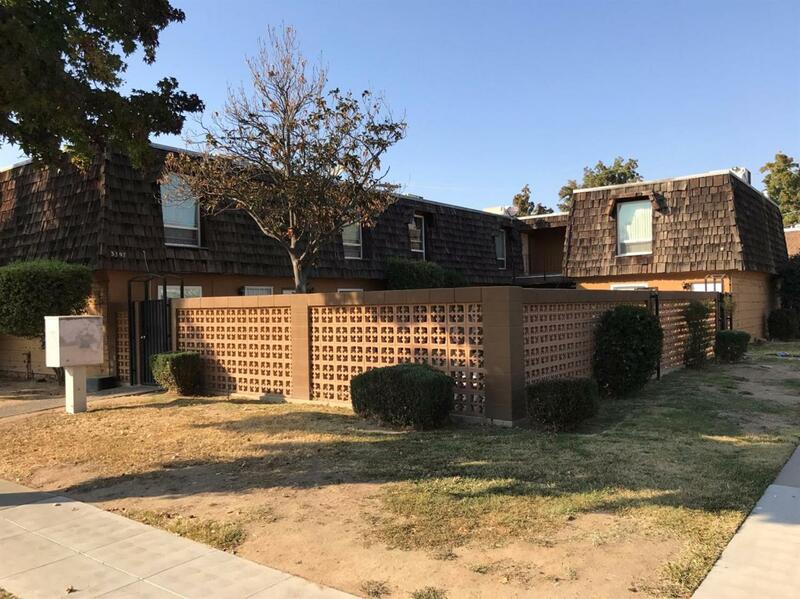 Updates made through the property consist of newer windows, roof, newer counter tops and in couple of the units newer cabinets. Onsite coin op laundry room for tenant convenience. 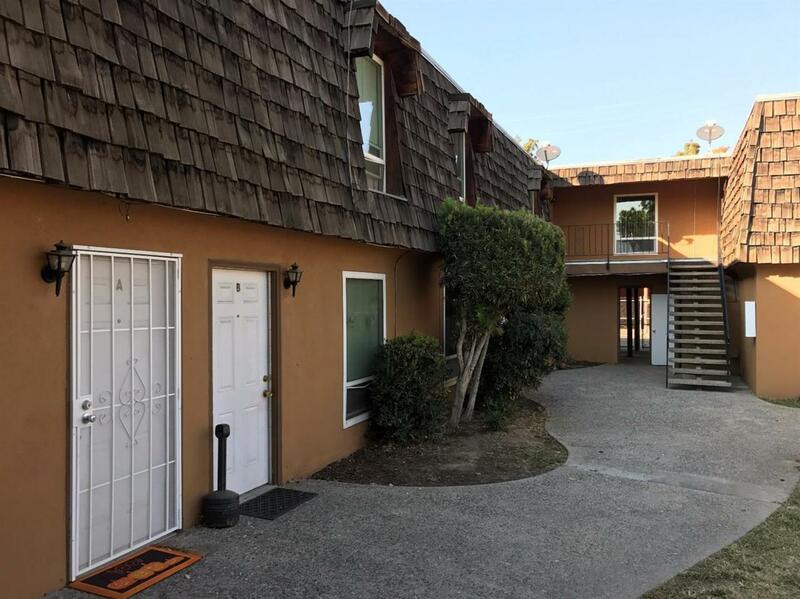 This turn key property displays pride of ownership and will add value to your portfolio. Rents could be higher.